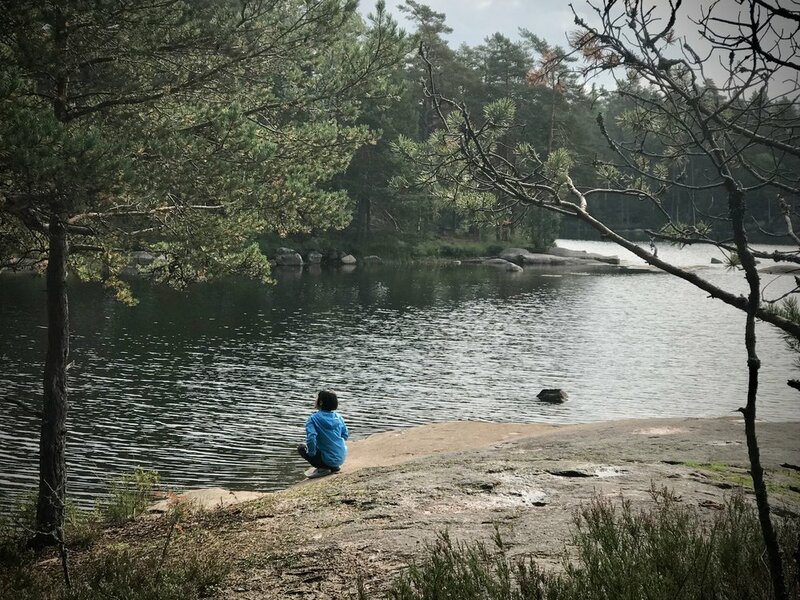 Our Helsinki City location in Ullanlinna is the starting point for Forest Sound Walks in Kaivopuisto and during open water also in Pihlajasaari, an island only 10min ferry ride from the shore. The breathtaking archipelago is right at your fingertips. Here we breathe along the sea wind and hum with the trees at the oldest park in Helsinki. Take a break from the noise and discover your voice. Learn how to find wellness from nature and sound right in the heart of the city. We can also combine indoor and outdoor training in the city together with Forest Sound Walks in Meiko Nature Reserve. Schedule your first appointment today! We arrange Forest Sound Walks from Kaivopuisto to the wilderness areas in Meiko. Come by yourself or with your group. The vehicles we use can accommodate up to eight people. Our program takes est 4,5 hours with a 3 hour activity in the woods. SoundByNature co operates with Metsähallitus in Meiko. We hold a taxi service license for the rides between city locations and nature areas and carry an advanced Red Cross First Aid Certificate (EA2). Please make sure that your insurance covers the excursions.